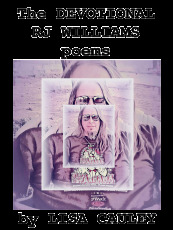 This is a book of poetry written with love and gratitude for my muse and fellow author RJ Williams, an artist from El Paso, TX. © Copyright 2019 Lisa Cauley. All rights reserved.